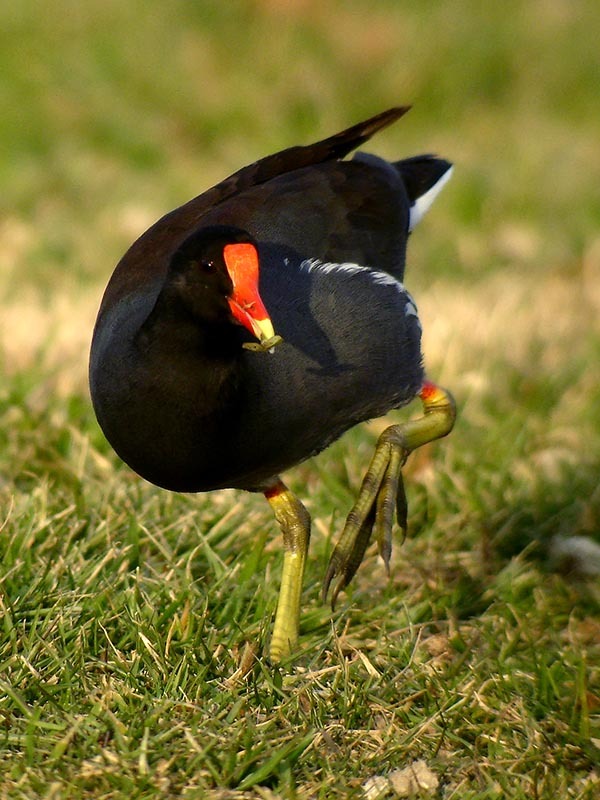 This project will determine state level responsibility for the conservation of tidal marsh bird species and provide the baseline for long-term monitoring of the entire tidal marsh bird community along the Atlantic coastline from Virginia to Maine (Bird Conservation Region 30). This unique biological community is important on a global scale, is under imminent threat of loss or severe degradation, and its unique characteristics present management challenges necessitating large-scale, collaborative conservation action. 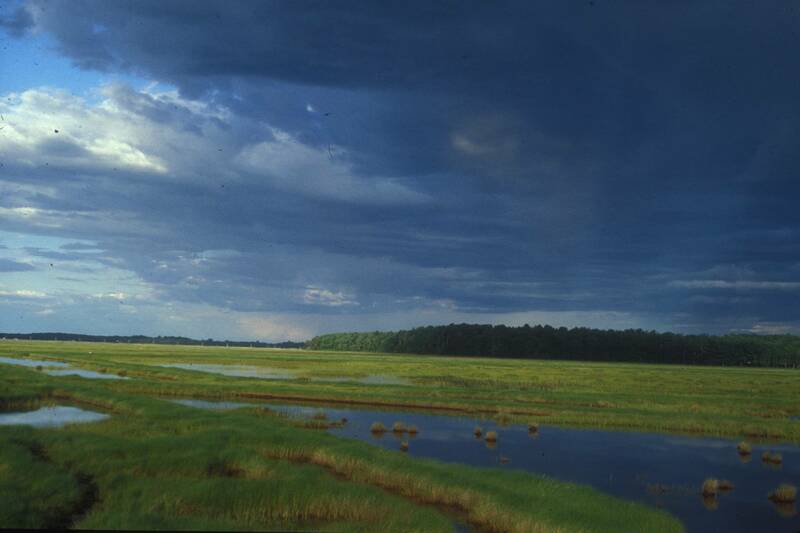 The eastern North American shoreline possesses the highest level of vertebrate biodiversity and endemism of any tidal marsh region worldwide. This project focuses on the tidal marshes from New Jersey to Virginia and complements existing and ongoing surveys and research being conducted from NY – ME. Tidal marshes are key habitat for Species of Greatest Conservation Need in State Wildlife Action Plans and surveys to identify focal areas within each state are a priority conservation need. To address these information needs, the primary objectives of this project are to identify regional population centers for tidal marsh birds within BCR 30 and provide all states in BCR 30 with a detailed description of their regional responsibility for tidal marsh bird species. This will require new tidal marsh bird surveys in areas that lack extensive survey work (NJ – VA) which will be combined with existing data from NY – ME to provide region-wide products that can be used to identify the relative importance of each state for the conservation of tidal marsh breeding birds. 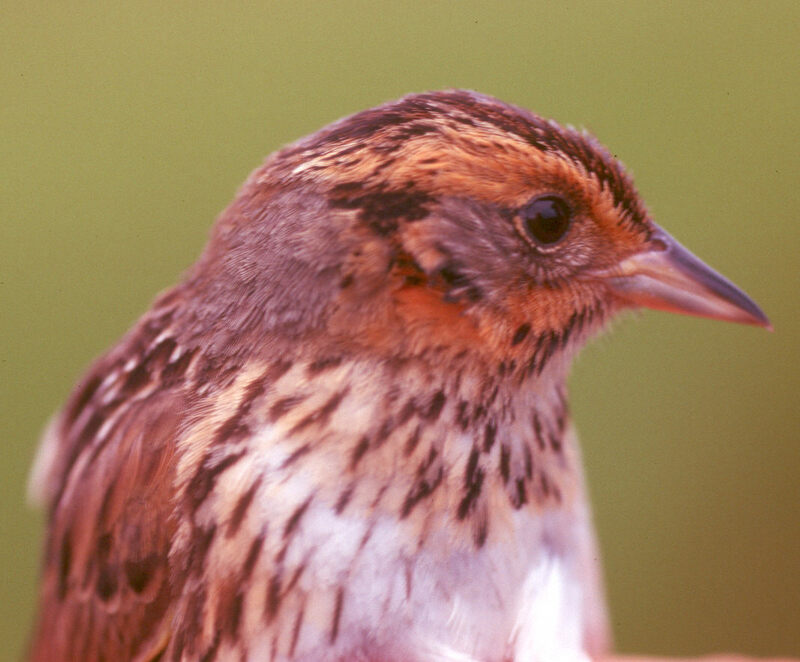 For more information about tidal marsh bird research, visit the Saltmarsh Habitat and Avian Research Program (SHARP). This project is complete and the final report is provided below. Organization: Audubon Maryland - D.C.